In Japan, April is a month of cherry blossoms! It’s also a month of graduation ceremonies, and the start of a new school year. How do you want to spend your time studying in Kyoto? With this issue, we’re bringing you the perspectives of students in very different fields: extraordinary arts and illustration, and Nobel Prize-winning scientific research. What discoveries will you make here, in your studies, and yourself? Kyoto is home to a number of universities for arts and design–from anime and computer animation to design and illustration! What will you study in the City of the Arts? 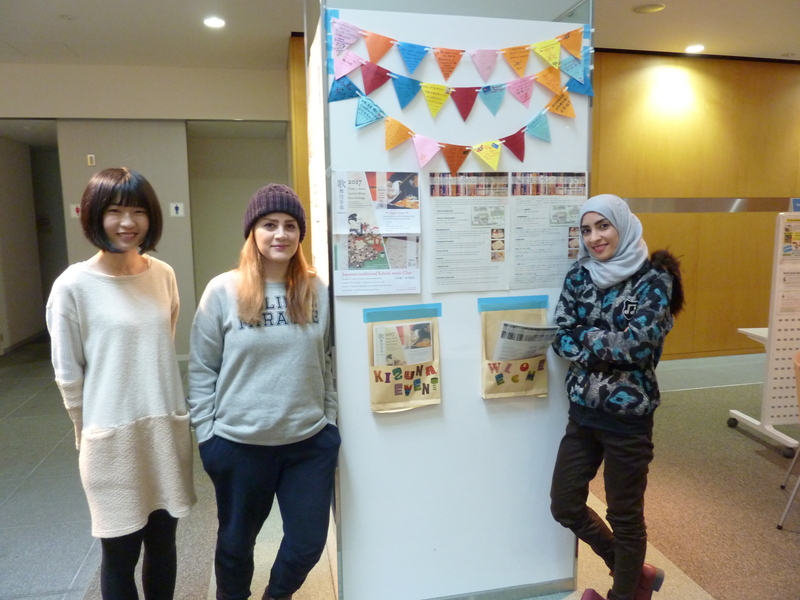 We talked to a Thai student at Kyoto Seika University about his illustration studies! Studying the Sciences in Kyoto! Kyoto University is world famous for the Nobel Prize-winning research of its professors. Study Kyoto recently sat down with three graduate students from around the world to talk about their research, what it’s like studying projects that could result in ground-breaking medicine–and learning to ride a bike along Kyoto’s beautiful Kamo River! 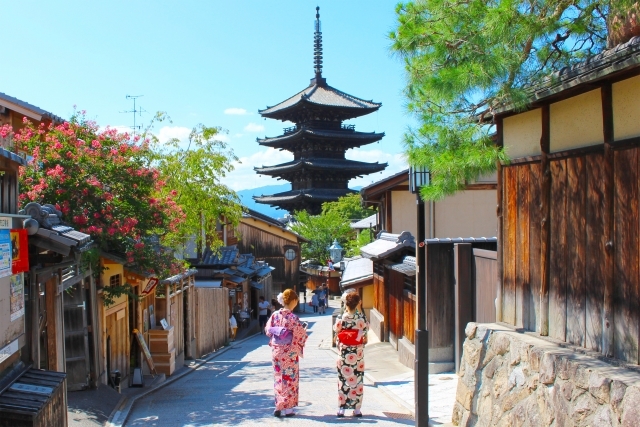 Where will you live in the beautiful city of Kyoto? A new website just for international students helps students navigate the process of finding an apartment, from the search process to the contract, to getting the keys to your new place. 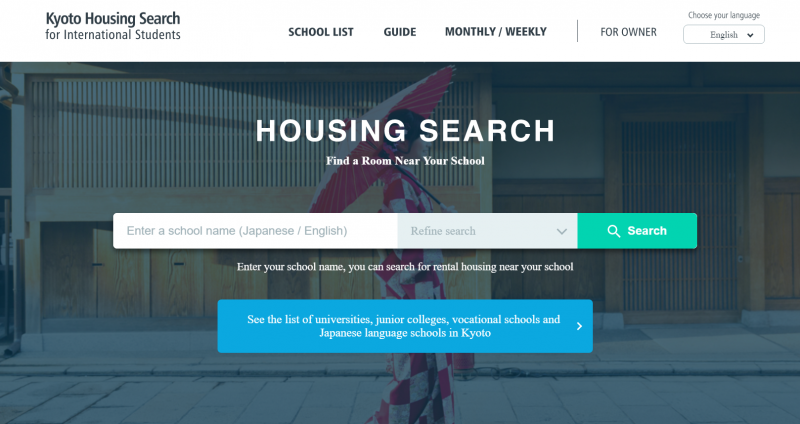 Get started searching for your home in Kyoto! Share your perspective on Kyoto, as only you can: as an international student studying in the city of Kyoto! 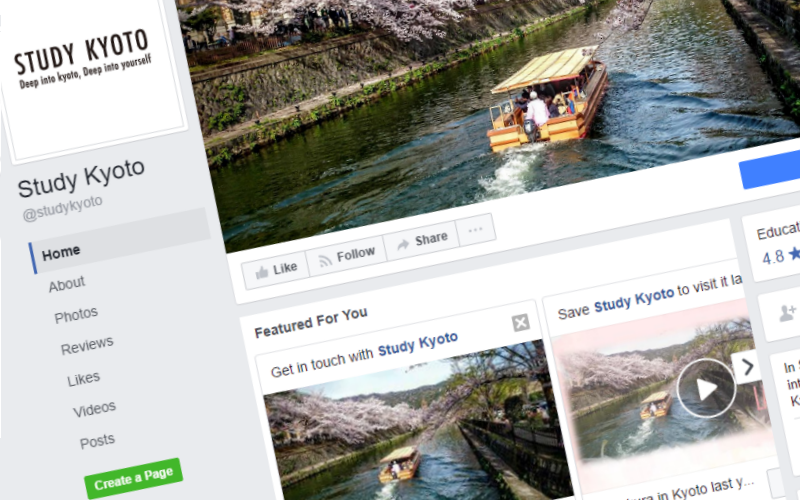 Kyoto’s PR Team shares their photos, favorite spots and quirky bits of Kyoto on Study Kyoto’s Facebook page. Two of our members explained a little more about the job. ⇒See Kyoto, as told by the students!